Just a quick one today. 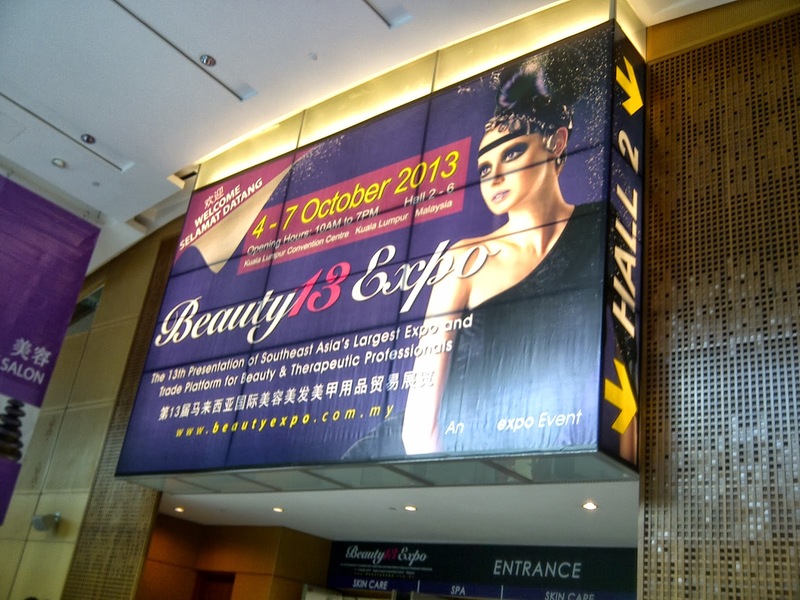 If you don't know, Beauty13 Expo is happening now at Kuala Lumpur Convention Centre (KLCC) until 7th October. 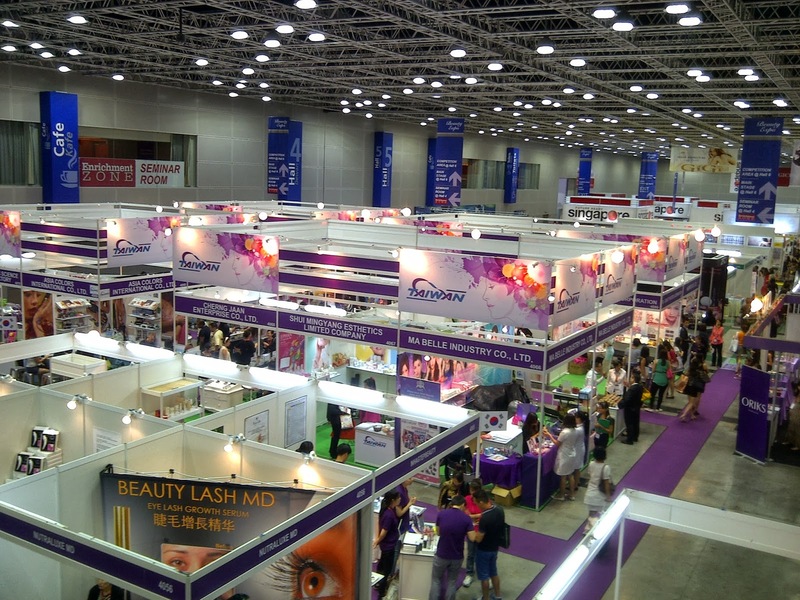 The expo is a huge exhibition from international beauty brands. You can get bargained price beauty products and even educate yourself on the products, new technology in the beauty scene and get to know the beauty industry better. I want to show you guys what I got from the beauty haul. First of all, I have here samples of Shills star products. Shill has the best setup at the exhibition, IMHO. You definitely won't miss it. Next, I bought hair brush, which I think it my best buy. I've been wanting the straightener hair brush for a long time. They normally cost about RM60-100, and it is selling at only RM15 or RM20 at the expo. Salon-grade hair brushes are not cheap. Do take advantage of the warehouse price the offer. 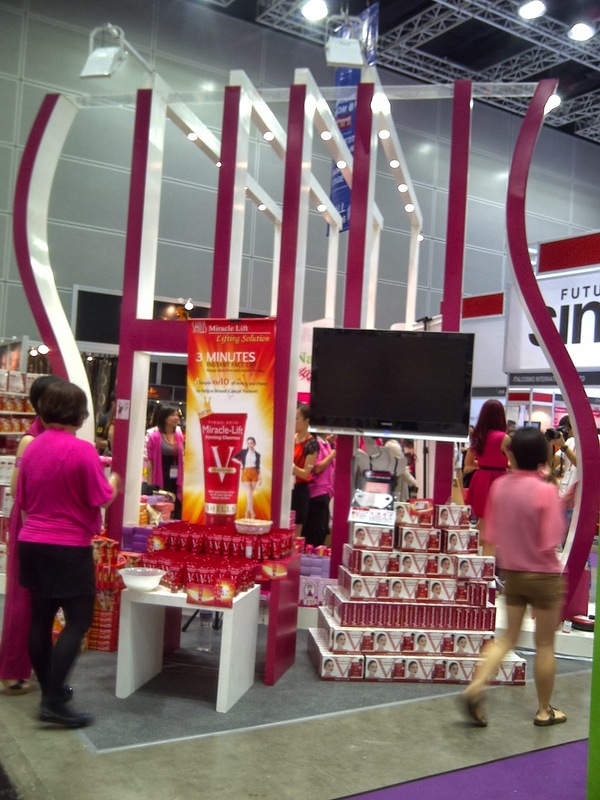 Hong Kong skincare brand Beautymate is also having their booth at the expo. I dropped by to restock my sheet mask, and then fell in love with their new sakura range peeling gel. Seche Vite Top Coat for only RM25. Normal price is around RM60. And if you buy 24, they'll give you 12 for free. I find no reason to stock up that many, so one will last me until next year beauty expo. Essence Cosmetic is having a booth there as well. Plenty of cheap cosmetics for you to haul on. I only grabbed a few bottles of nail polish. If you're into beauty stuff, do drop by KLCC to check out the expo. It is happening right now until this Monday. The exhibition covers from Hall 1 to Hall 4. It really is a large expo, so be prepared and wear flats or sandals. Bring large shopping bag as you will need it for your shopping. Didn't get anything from Canmake? I want the sache vite top coat!!!!!!!!!!!! @Fiona: I don't use Canmake lah..
@Teng Xwei: You really want? I'm going again tomorrow. How many you want? I want a sache vite top coat. My daughter and I rely on a amazon flat iron in the summers because our hair is out of control with the humidity. My old straightened was on its last leg, so I gave this Xtava a try. It is wonderful. Not only does it straighten, it also has an outside brush surface than can be used to volumize. Using skin whitening products? Read this!